The Giants came up with their 2017 draft class and soon enough we will see if the team picked the right people. We will see them play in their first season, and find out if the six athletes were the best choice for New York Giants. Until we get a chance to see them in action, let’s take a quick look at each player and analyze their strengths and their weak spots. Gallman can be a skilled player, but as we all know, there are three other backs besides him. If Orleans Darkwa, Perkins and Shane Vereen are healthy and they play well, Gallman may not have a chance to become a part of the running game. There is a chance he will have to wait until the final quarter of the season. Hopefully, he will have the opportunity to show us what is made of. Tomlinson has the same problem: there is a chance we won’t see him play. The defensive position can be offered to someone else, and Corbin Bryant, Robert Thomas or Jay Bromley are all valid options. If that is the case, Tomlinson will stay hidden for the entire season. However, we believe The Giants will use his talent on the defensive line, and maybe he will even team up with Damon Harrison and destroy the competition. This player has potential and he can be the best choice for the tackle job. Yet, the Giants may pick players with more experience, like Bobby Hart or even Ereck Flowers. It would be a terrible shame to let Bisnowaty’s talent to go to waste and we hope he will be considered for the first season. Engram is a great addition to the team’s offense. There is a big chance he will have at least a 40-catch season and if The Giants place him behind Odell Beckham Jr. he can be unstoppable. Nevertheless, his playing time can be limited by the other receivers available on the team. Sterling Shepard is the first choice and he can really steal the spotlight in this sport. Webb is not necessarily ready for the first season of 2017. His talents can be used better for the long term and it is important that he isn’t rushed into action before he is ready. If The Giants let him prepare enough, he can be a great addition to the team. If Moss makes the team as an extra defensive end he has a shot at perfecting his pass rush technique. This way, he won’t spend the games on the bench and he will become active enough to be used for The Giants’ defensive packages. Time alone will tell if the 2017 rookie class can make an impact. But what we know for sure is that the six athletes will give their best and they will fight tooth and nail for their new team. 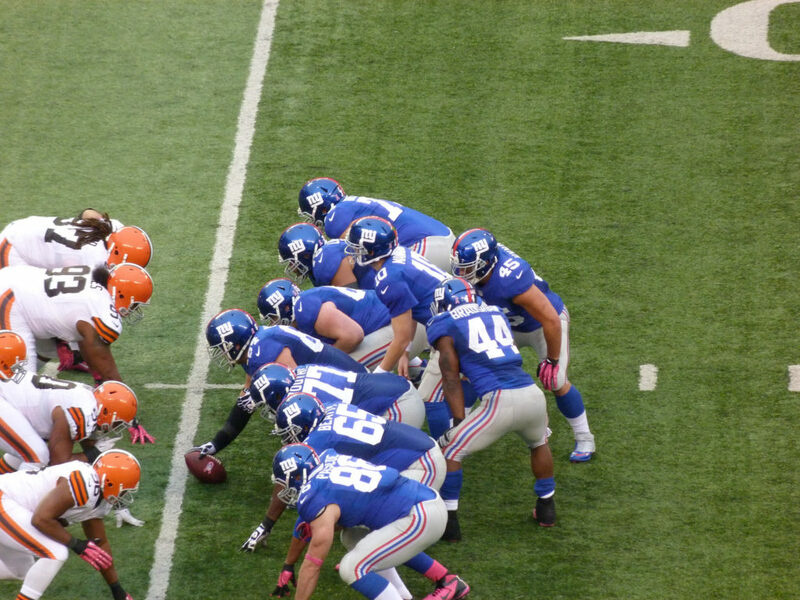 If you are a fan of The Giants, you can buy some cheap NY Giants tickets and go support them in their first games. They need your encouragement.